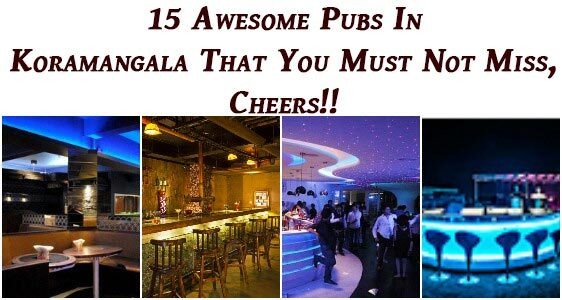 15 Awesome Pubs In Koramangala That You Must Not Miss, Cheers!! 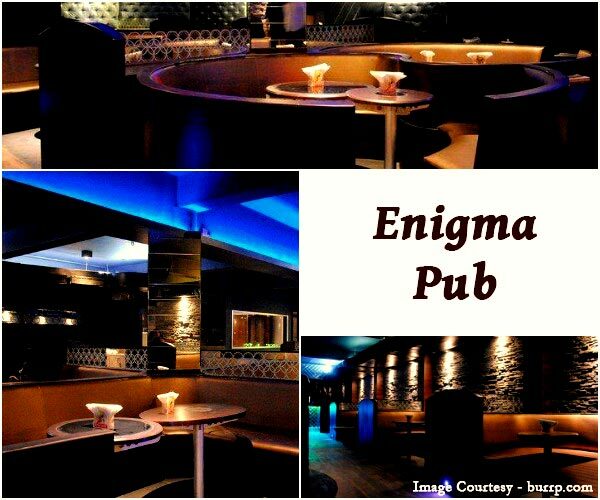 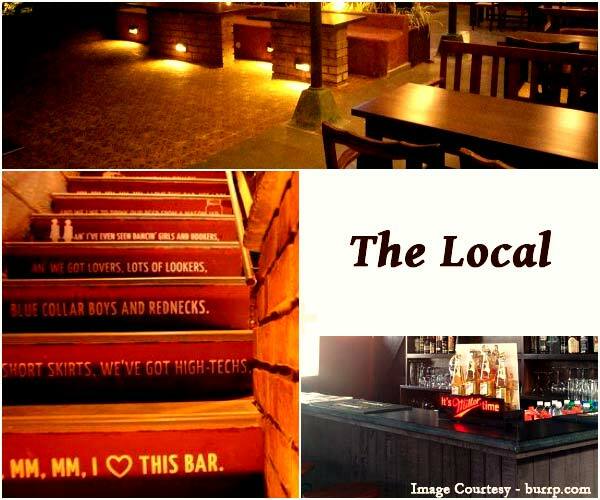 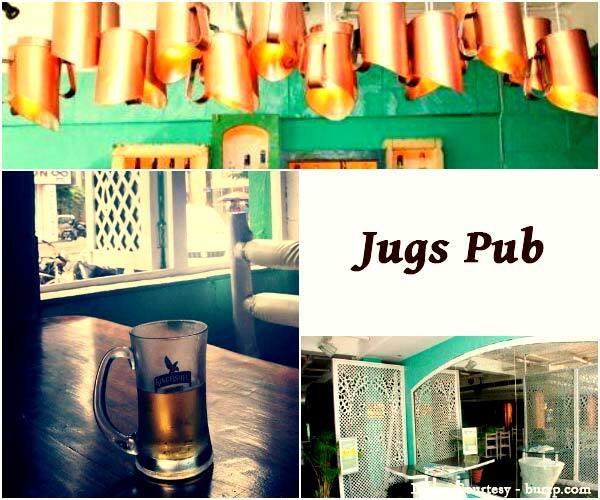 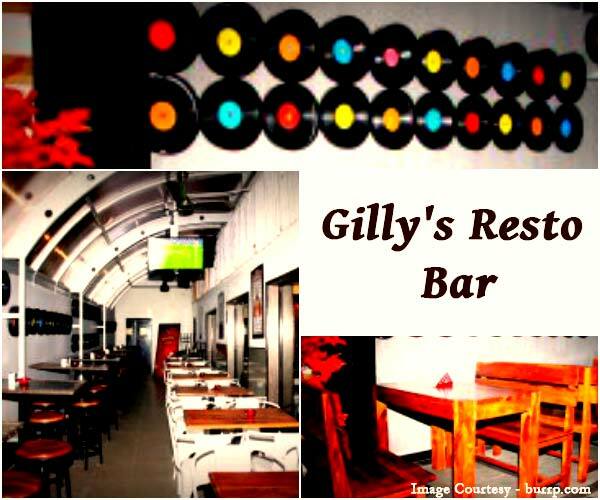 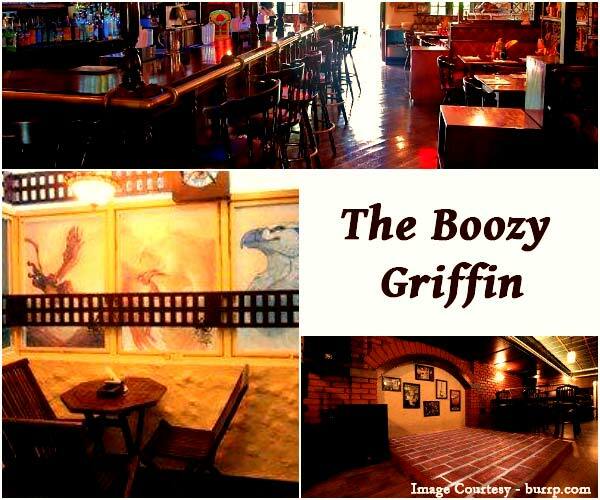 Photos Of 15 Awesome Pubs In Koramangala That You Must Not Miss, Cheers! !